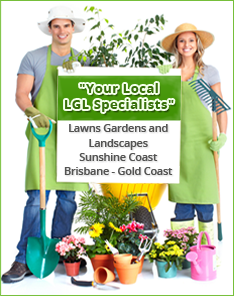 Sir Walter turf prices in Brisbane can vary greatly depending on issues such as the quantity you order and delivery charges incurred. The cheaper but inferior soft leaf buffalo varieties are no match for the benefits and quality of Sir Walter turf. As Australia’s number one buffalo lawn, Sir Walter is the only turf type to be regularly auditing to ensure the standard and quality is of a premium. Sir Walter undertake the audits of turf growers supplying their turf themselves. 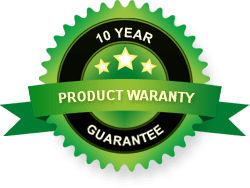 If you are looking for a quality soft leaf buffalo turf in Brisbane then you should look into Sir Walter turf prices in Brisbane and compare. For more information about Sir Walter turf prices Brisbane just view our Sir Walter turf prices online and delivery areas or contact the team at Daley’s Turf today. We offer quality turf, prompt delivery, installation services and expert advice.